Ever thought of putting extra effort to extend the life of your furniture? At times life can seem all about maintenance. You maintain a healthy smile by going to routine dental appointments. You maintain your car by keeping up with your oil changes and recommended servicing. But when is the last time you performed maintenance on your home furniture? It may sound silly, but if you want to get the most out of your furnishings, you have to give it a little tender, love and caring. 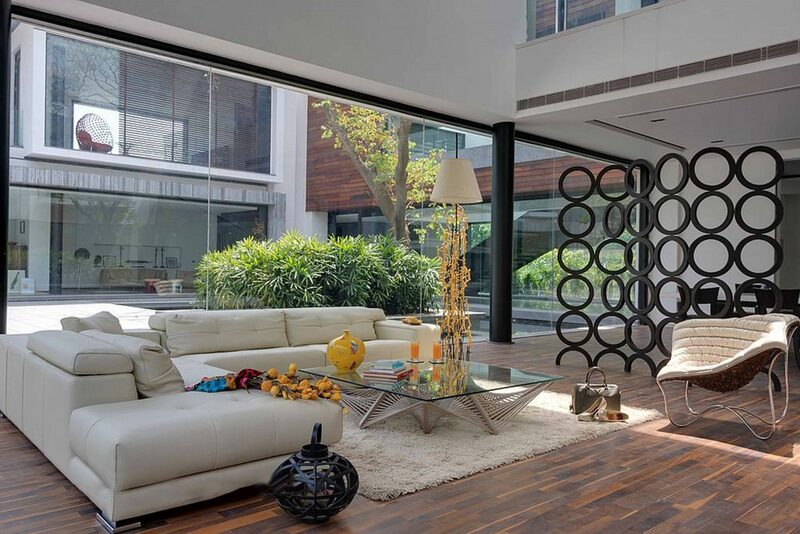 Therefore, you need to take better care of your living room furniture so that it may last longer. While they are a beauty to the sight and soft to the touch, fabric upholstered furniture require dedicated maintenance if you want to keep them for a longer period, especially if the upholstery comes with a heavy price tag. Choose soft colors, subtle patterns and simple style that will stay in fashion and trend for long. And, if you need some flair or pop, choose some bold colored accent pillows or dashy headboards. It will give your living space that personal expression of comfort and style together which will soothe your eyes. 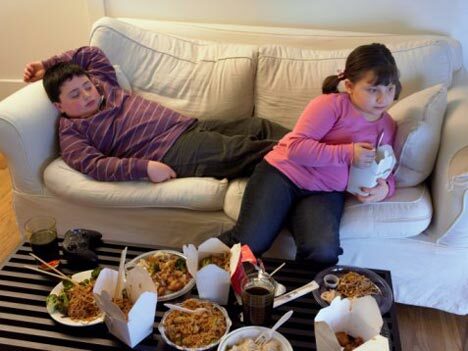 The sofa was never made for fine dining, so if you’re constantly eating and dropping food on the cushions, you can’t expect it to hold up that long. If you really want your contemporary furniture to last, you’ll take your food to the table where it belongs i.e. the dining area which is meant for a get-together dinner. If you spill there, you know what you do? You simply wipe it up, as easy as that. I know everybody is following this trend nowadays. People are getting fond of homing the pets in their houses like dogs, cats, rats and some birds. But they can’t sit everywhere as you do. Dog and cat hair is very difficult to clean out of fabric, so when you allow them to sit up on your high-quality furniture, they are not only getting their hair stuck in the cushions, but their sweat and odors are trapping themselves into the fabric as well. 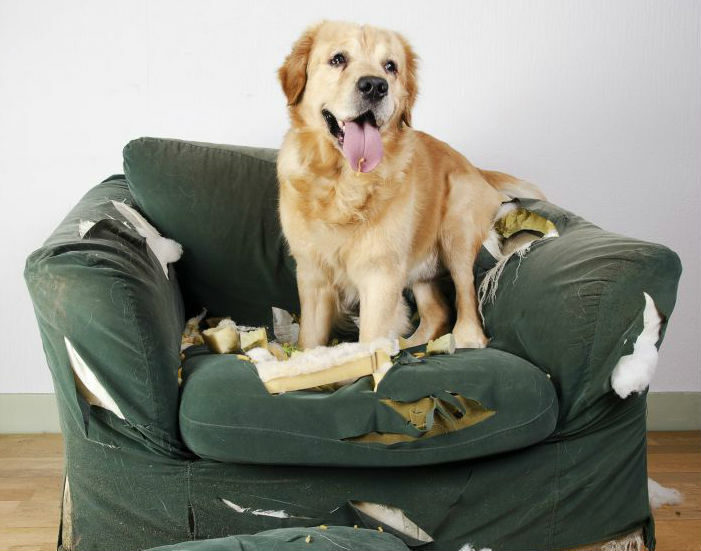 If you can keep your pets off of your furniture, it will most definitely last longer. Because the fabric is air permeable, therefore such upholstery, unfortunately, collects a huge amount of dust, fine dirt particles, dead skin, and micro-organisms. So even if they are not used regularly, they tend to collect dust daily which will cause the health hazard. It also makes the fabric decline in its shine causing its dull appearance. 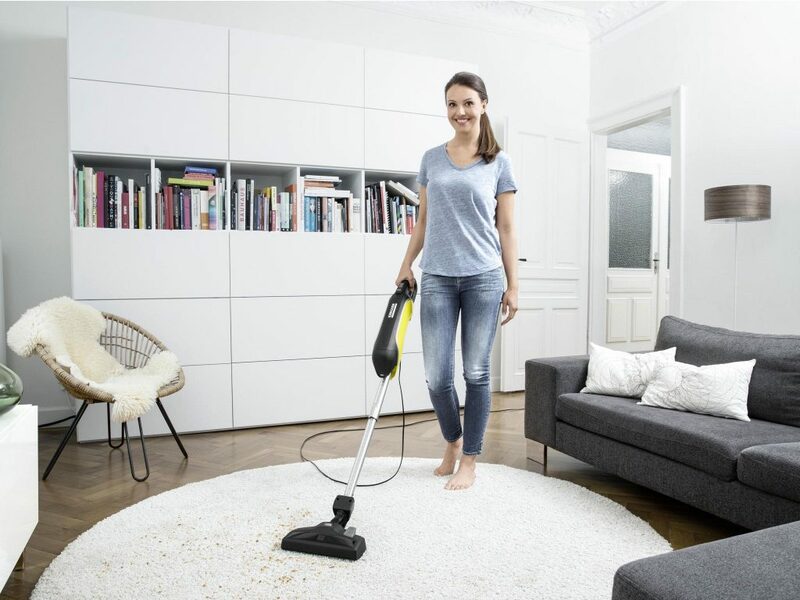 Regular vacuuming, using a good quality vacuum machine with high-grade filtration system should be used weekly to get rid of the dust in your upholstered soft furnishings. If you have stained your living room set and if stains can’t be removed, a professional sofa cleaning service should be engaged immediately. 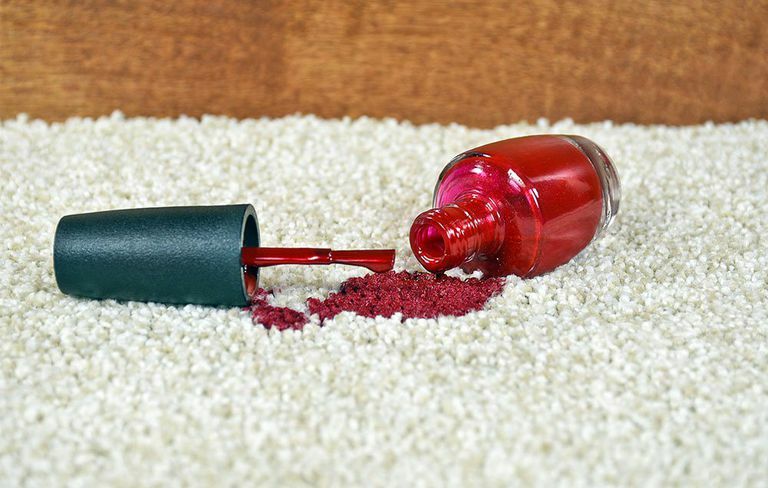 Things like pens, markers or nail polishes might spoil your fabric or leather furniture. If anything spills over your furniture, it would be very difficult to reverse. Most of the time, our body will be in contact with the fabric upholstery, e.g. dining chair, loveseat, living room chair and recliners etc. To minimize unnecessary stains, do not bring along items that can potentially cause staining if you wish to extend your furniture’ life. While staining is almost impossible to prevent especially for commonly used upholstered furniture like dining chairs because they are used at the main dining area, good quality fabric guard can be applied to minimize staining. They are most prone to spills and stains as they are always surrounded with curry, dishes, and beverages around. Fabric guards available in the market are not universal friendly and applicable. This means you would need to check if the fabric protector is suitable to be applied to the material used for your soft furnishing. If in doubt, it is best to contact your furniture retailer for advice. You can protect your furniture from sunlight by changing the position of the furniture and keeping it away from direct sunlight. Since the sun enters our homes from openings such as windows, it is ideal to maintain any furniture away from exposure of direct sunlight. 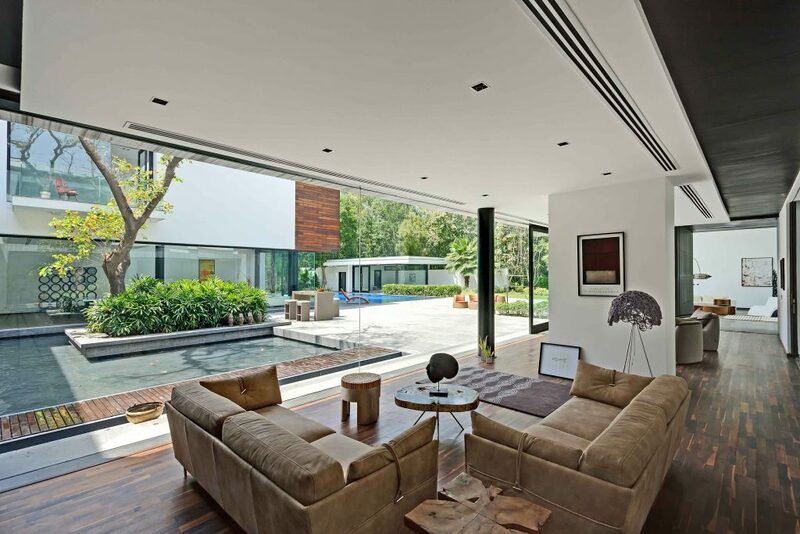 You can also tint your windows to minimize sunlight from entering your home if possible. 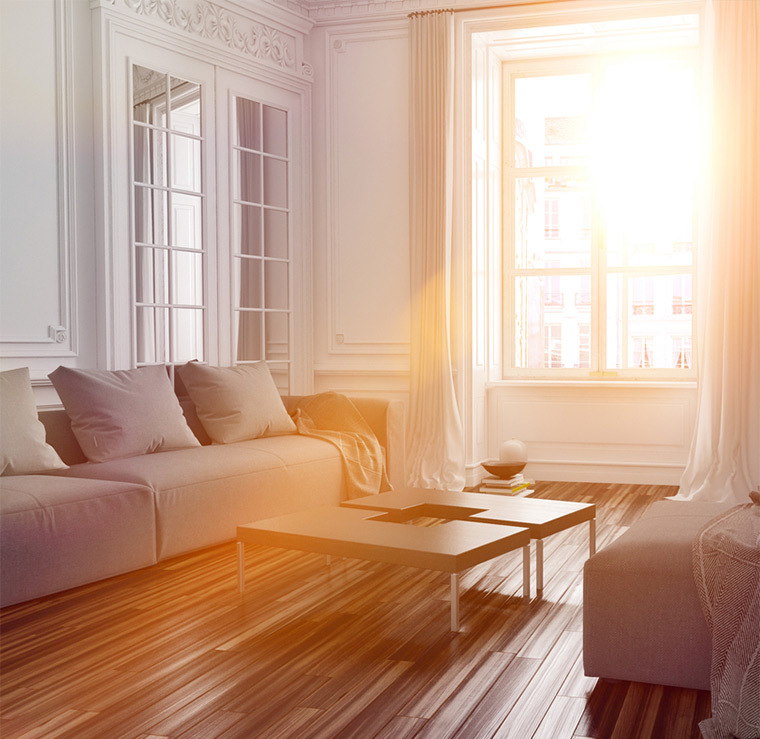 Don’t let your furniture see the direct sunlight or UV radiations from the sun. This may cause fading or discoloration in your fabric or leather furniture.